Growlite created the Germinator with clone racks in mind. The heavy blue spike produced by this grow light combined with a sealed, moisture-resistant housing makes the Germinator the perfect choice for cloning racks and as light maintenance in small hoop houses. 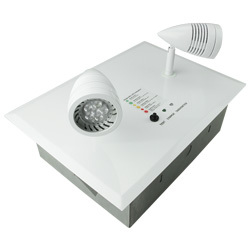 Drawing only 40W (0.35 Amps at 120VAC), the Germinator is an energy-saving alternative to T5HO fixtures. Growlite® has developed leading edge LED grow light technology that replaces traditional fluorescent and HID lighting in the beginning growth stages of the plant. 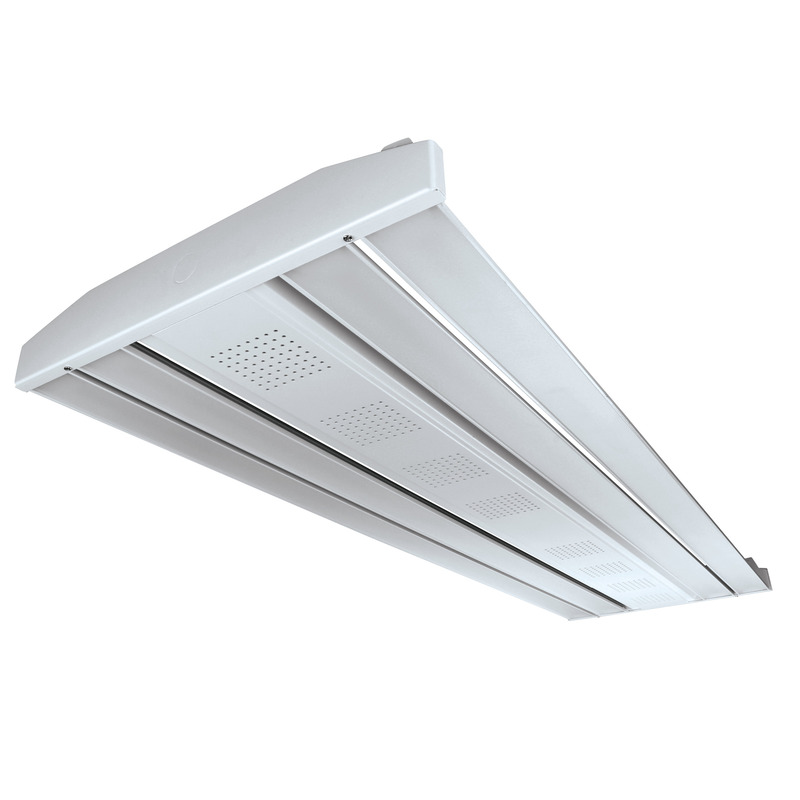 The Wide body Veg is a 320W LED fixture that is designed to replace a 400W MH of a 10-lamp T5HO fixture on a one for one basis. Wide distribution and coverage make the Wide body Veg the logical choice for veg and mother rooms. 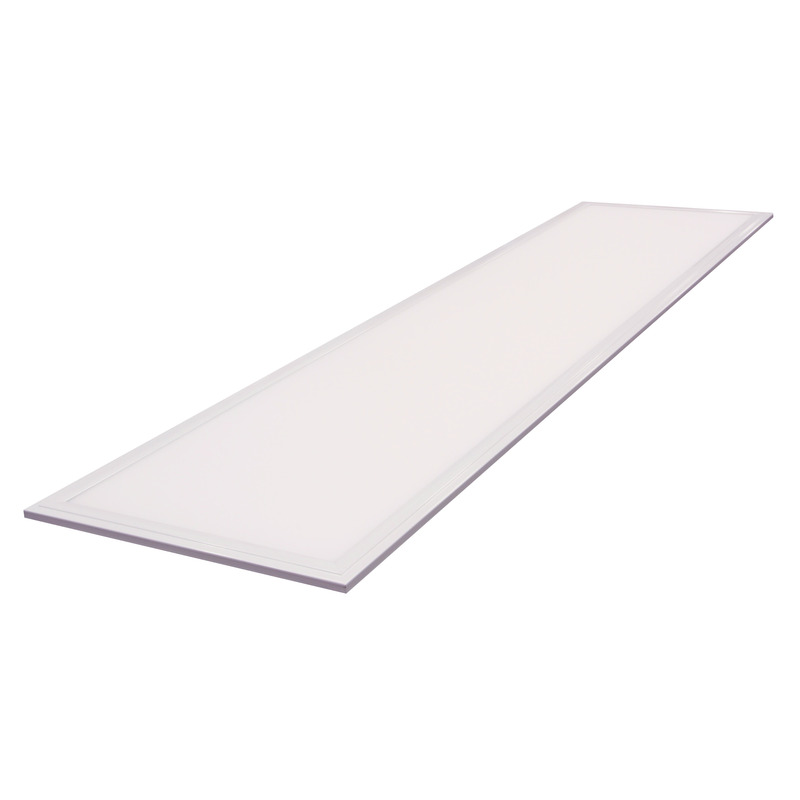 Growlite's FPV offers incredible performance in an energy-efficient, slim profile package ideal for clone racks and small veg rooms. 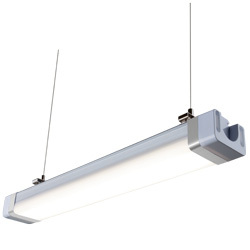 It includes 0-10V dimming standard, and is equipped with a 10' 120VAC line cord. 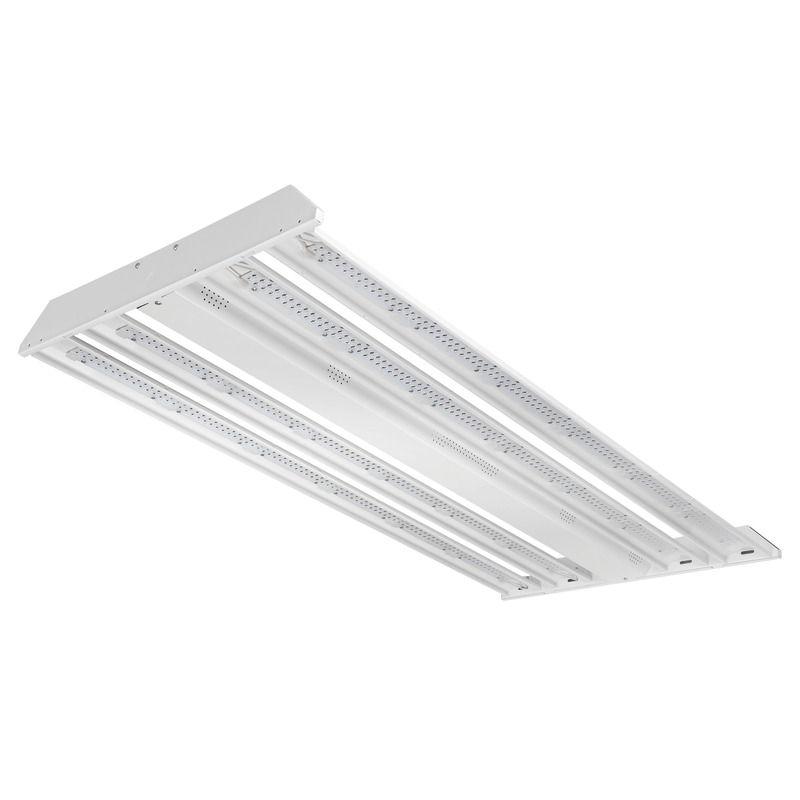 The CLONER is a 200W LED fixture that is designed to replace 6-lamp and 8-lamp T5HO fixtures on a one for one basis.